The “soul” purpose of E-TracX is to change people’s lives for the better; and we have chosen music as our medium. Since its inception in 2002, E-TracX has grown to become one of the most recognised names in the DJ and Hip Hop Communities. In 2003, E-TracX set up its DJ academy that is now one of the most established DJ schools in Singapore and Asia. 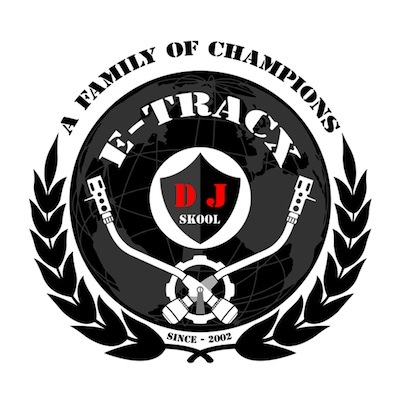 E-TracX DJ Skool conducts one-off DJ Workshops and full-length DJ Courses both in-house and at our clients’ premises. Over the years, we have trained countless students from all over the world, of various ages, and backgrounds. Having completed our DJ Course, many have gone on to become professional DJs, won awards and competitions, as well as set up their own DJ school and music-related businesses, both in Singapore and overseas. For more information, please view our Profile.